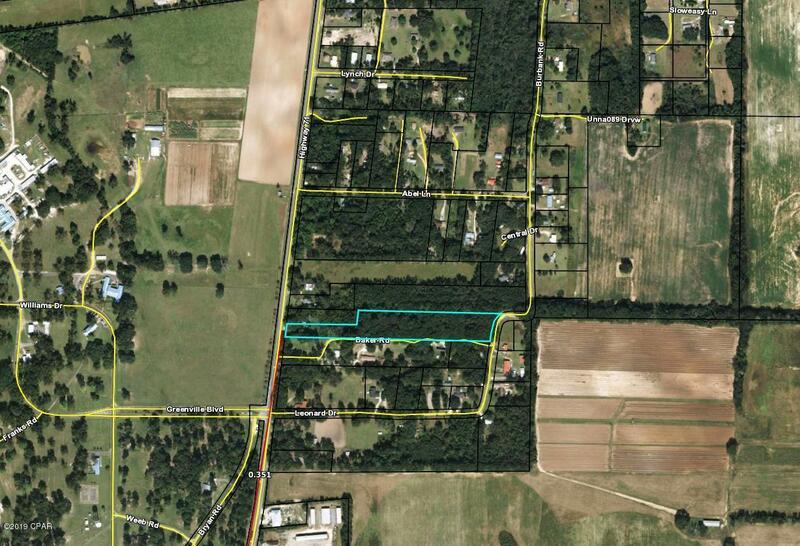 4 acres with roughly 90 ft of frontage on SR 71. Also access on backside of property from county maintained Burbank rd. additional access on the private road of Baker. Perfect to build your home or potentially set up Mobile home. Call today for information.